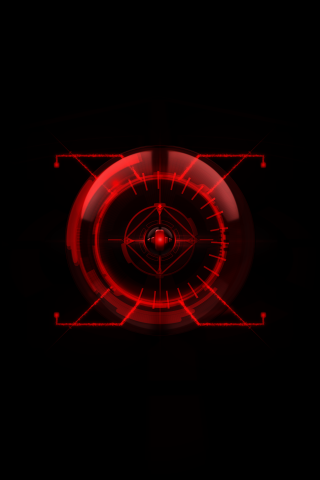 The Droid Pro boot animation might be one of the best red eyes that we have seen so far and you can download it below to test on your own device. The file is optimized from the Pro’s small screen and should work on the DX and D2, but I’m sure a few tweaks will be needed to get you to a desired look for your particular Droid phone. If you want to use the stock version above, simply download to your SD card, open Root Explorer and paste the file into /data/local/.